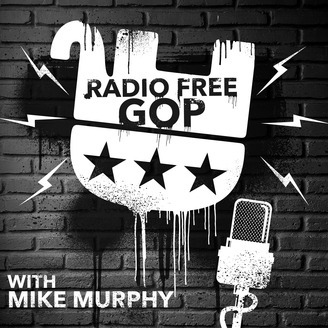 Blasting Trump and dreading Hillary, provocative and funny GOP strategist Mike Murphy goes outlaw, tearing into campaign 2016 with topical rants, informed and merciless analysis and key player interviews. 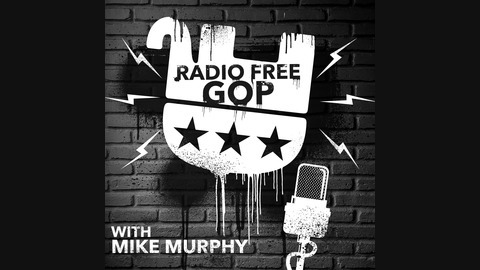 Radio Free GOP is where real players from both parties go to talk frankly about what's really going on side the campaigns. Get the real inside dope from the real players who know the political game best, every week. Radio Free GOP Mini: So You Need 100 Million? Big time fundraisers explain how the Presidential money game really works. A USC Center for the Political Future panel with Mike Murphy, Bob Shrum, Amb Lou Sussman and Jack Oliver. We’re Baaaack: The 2018 Holiday Spectacular Slash Bottle Show!